This time last year I was asked to help judge a green car of the year gong, bestowed as part of the annual BusinessGreen Leaders Awards. Along with my four fellow judges – all of us eco-minded motoring specialists – I’ll be doing the same again this year. There will be no shortage of good candidates for the 2014 green car of the year, but it’s always good to start with a backward glance, to refresh the mind about the merits of last year’s crop. Below you’ll find the shortlist I drew up for the 2013 award, together with a snapshot of how they’re now faring as used cars. I think any one of the five would make an excellent nearly-new buy, though they are all very different in price and demeanour. It’s not quite the secondhand green car of the year line-up, but close enough. The car that carried the vote and won last year’s award was also firmly in my top five. 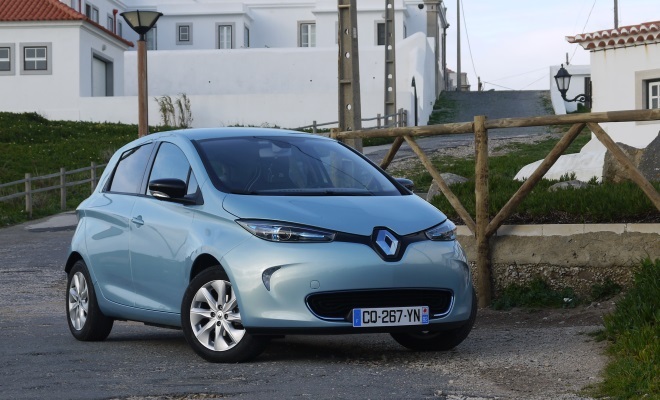 Renault’s Zoe has changed the game for electric cars, bringing some long-needed realism to pricing and firmly establishing the notion of monthly rental (now from as little as £45) as a means to spread the high cost of lithium-ion batteries. Zoe also offers cheeky good looks, a relatively spacious cabin for such a compact car, and a refreshing interior style. Range between charges is impressive for a city-focused EV, and it can be recharged very quickly where high-power chargers are available. 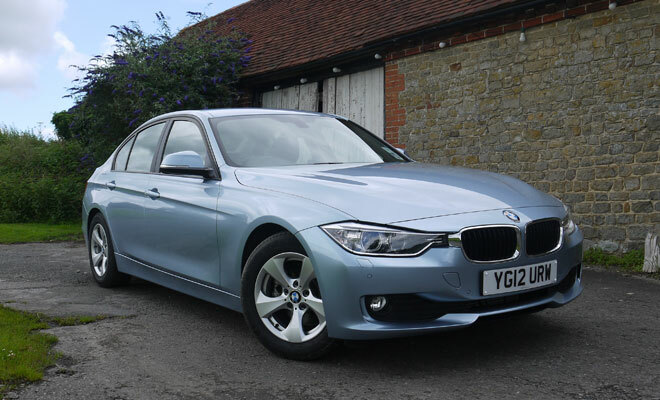 An honourable mention was earned last year by the current BMW 320d Efficient Dynamics, which manages to combine premium quality and athletic poise with impressive real-world economy. It may not look the business on its relatively small alloys, but in either saloon or estate-car Touring guise the 320d ED is still an impressive beast. It’s especially accomplished at the Jekyll and Hyde business of feeling balanced and responsive on a back road and yet serene and refined on a motorway. A selection of three driving modes – Sport, Comfort and Eco Pro – lie behind the transformation. It’s a fine attempt at pleasing all of the people, all of the time. Mercedes’ executive saloon may not possess the élan of the 3-series, but it does an even better job at whisking you from one end of the country to the other in cosseted comfort. The addition of a hybrid system has not ruffled the car, with no sacrifice in cabin or luggage volume. The lithium-ion battery has been squeezed under the bonnet, while the motor fits snugly into the same housing as the automatic gearbox. Hybridisation has worked wonders with the fuel economy though sadly not with the price. 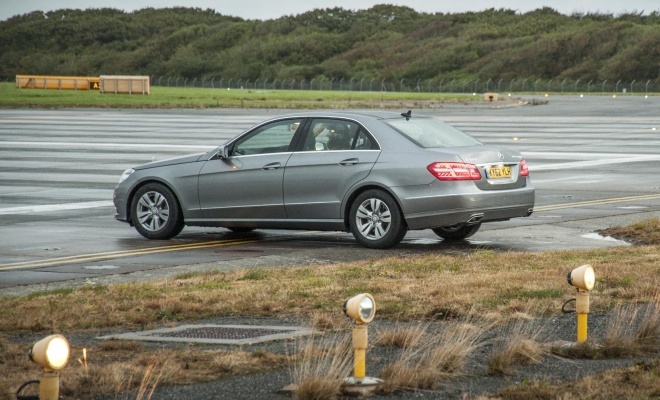 Even next to alternatives in the E-Class line-up, the hybrid looks a little on the pricey side. A recent facelift will have hit used prices of the oldest examples, however. 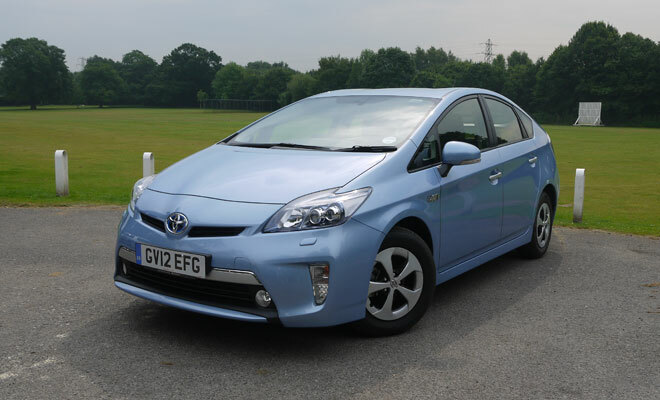 For about £3,000 over the price of a standard Prius hybrid you can get one with a larger battery and a plug. The result is a car that can travel a modest 15 miles or so on battery power alone, but more importantly one that has much great prowess at saving fuel when the electricity is used to supplement the petrol engine. Official combined-cycle consumption figures put the Plug-in Prius at 134.5mpg, versus 72.4mpg for the standard Prius. Official figures are rarely a good guide, but the additional of mains charging undoubtedly amplifies the Prius’s appeal to those who want a spacious hatchback that sips its way from A to B. One of my favourite cars of 2012 remains an attractive option. The Volvo V40 equipped with a D2 engine unites a beautiful, well-crafted interior, handsome exterior, compliant ride and outstanding safety. Impressive CO2 scores start at 94g/km for the earliest models, falling to just 88g/km for the latest examples. The D2 engine may provide good economy and reasonable refinement, but it’s not the most spirited engine on a country lane. 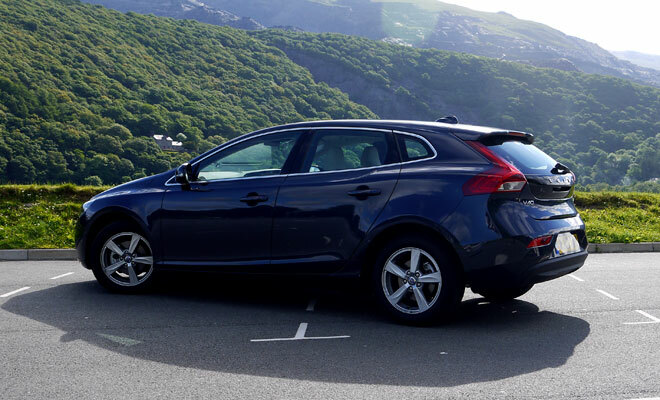 However, at motorway speeds, happily cruising in fifth or sixth gear, the D2 V40 feels entirely relaxed, exceptionally quiet and exceedingly comfortable.